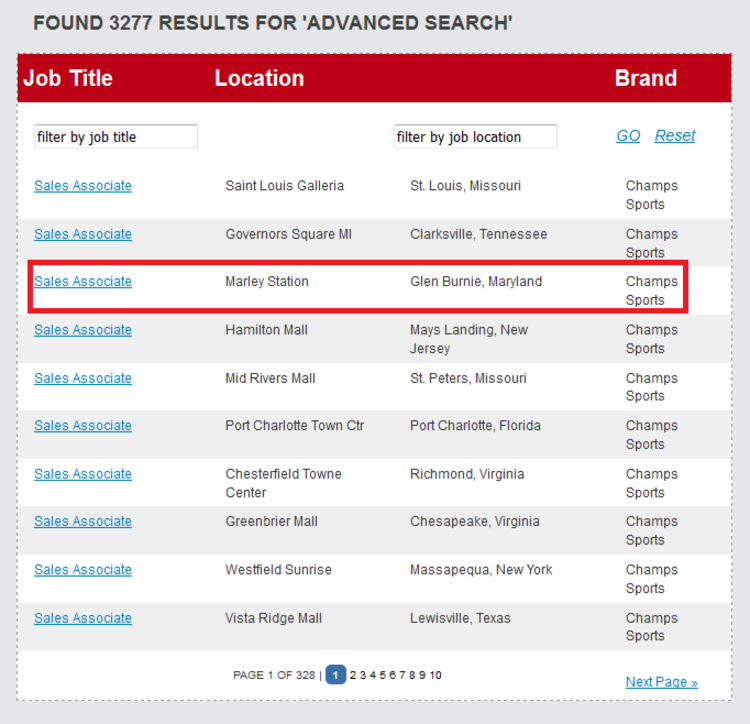 To apply for a job at Footaction, you need at first to go to footaction.com/careers or footactioncareers.com and then search for proper job opportunities by selecting from certain key parts, including category, job type, brand, country, city and so on. Click “SEARCH” to go on. Results of your previous “advanced research” will be listed in the new page. You may choose a proper one according to your qualifications and experience. Before you apply for the chosen job, you shall read carefully about the job description and judge your qualifications for it. Then click “APPLY NOW” to continue. You’re provided with two methods to build your new profile, to create it from an extra social account or with the online form. Choose one to continue. 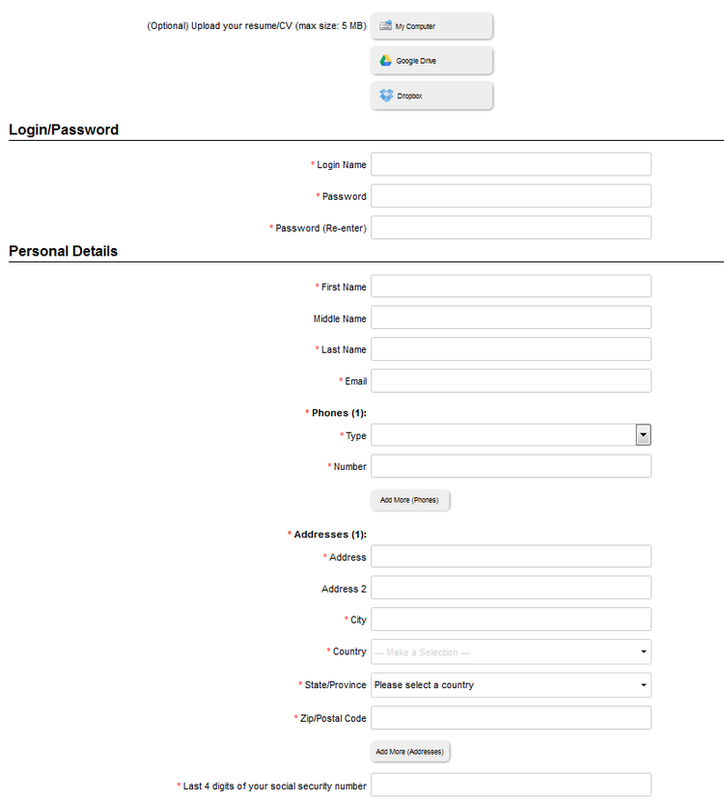 Taking online form for instance, you need to fill out all required information (fields marked with asterisk), your name, email, address, phone number, etc. for instance. Agree to the acknowledgment and click “Submit Profile” to move on. In following steps, you’re required to answer some questions, including your age, gender, race and so on. Click “Submit” to continue. After you’ve answered all required questions, you need then to complete an employment tax credit eligibility questionnaire by offering all needed information. You will be given a confirmation number after you’ve answered all questions, which means you’ve completed the online application. Be sure to fill out all needed information for some companies prefer to filter candidates by their responses to certain questions. Then all you need to do is wait for getting contacted once you’re proved to be equal to the position. 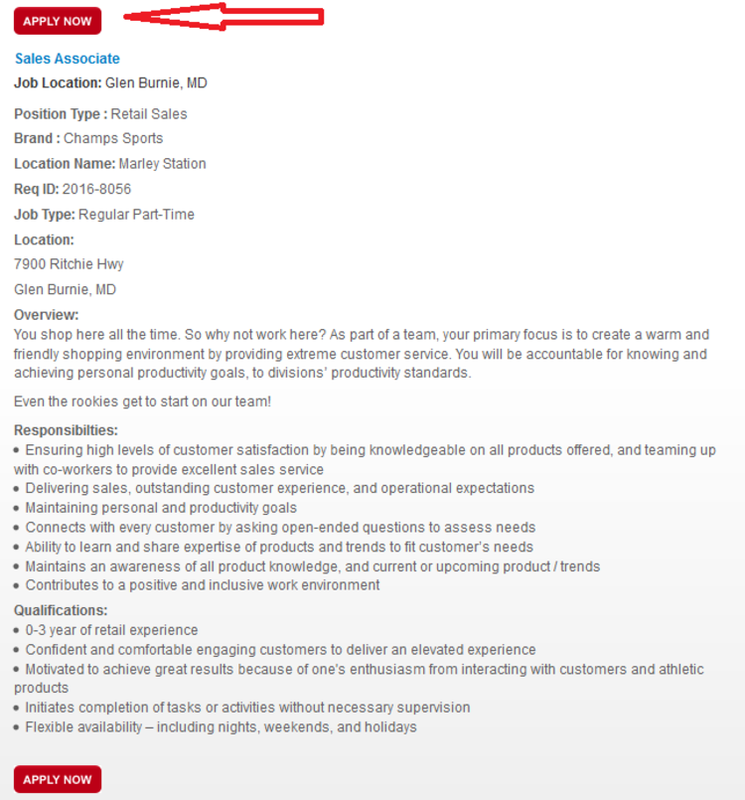 Click footaction.com/careers to apply for Footaction jobs online.